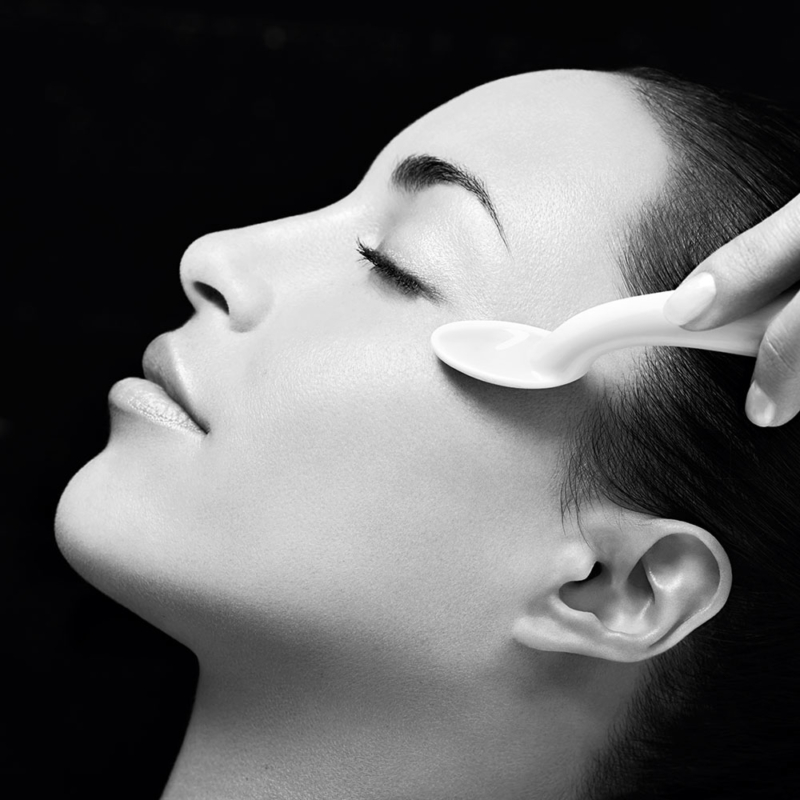 Sothys offers a complete and exclusive range of sophisticated programmes responding to all skin problems in a targeted way. 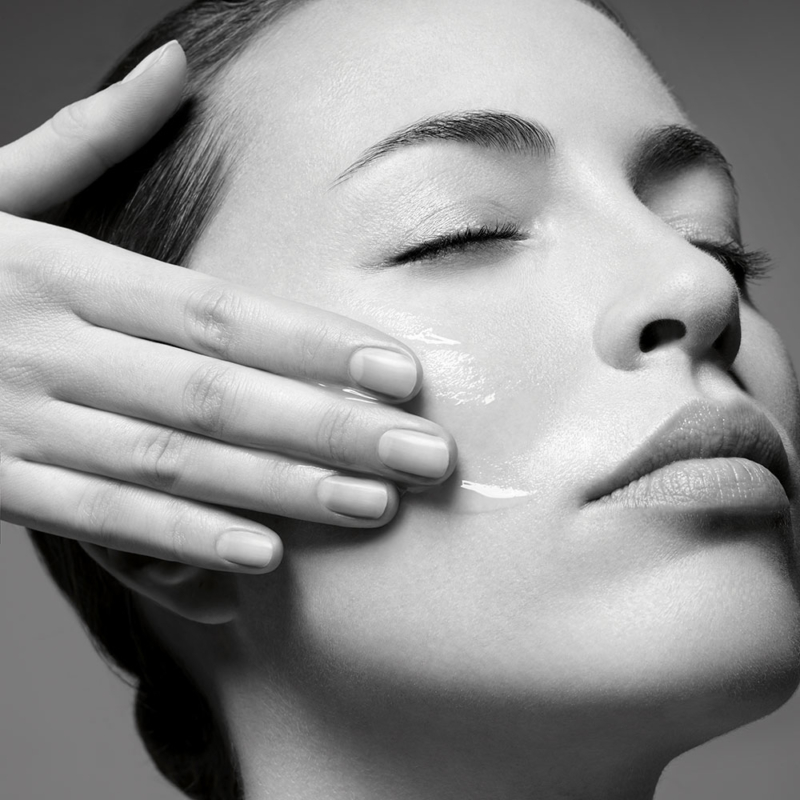 Browse our treatment range below. To purchase or find a treatment suited to your individual needs, locate your nearest clinic. A range of treatments designed specifically for your individual skin type be it regular, sensitive or oily and problematic.